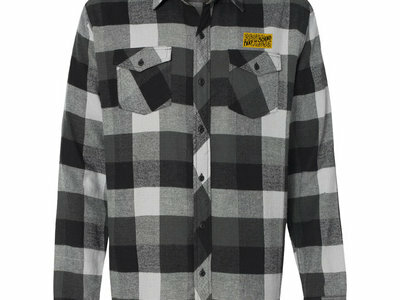 Faux Leather Patch sewn onto to a Burnside 8210 Flannel Shirt. 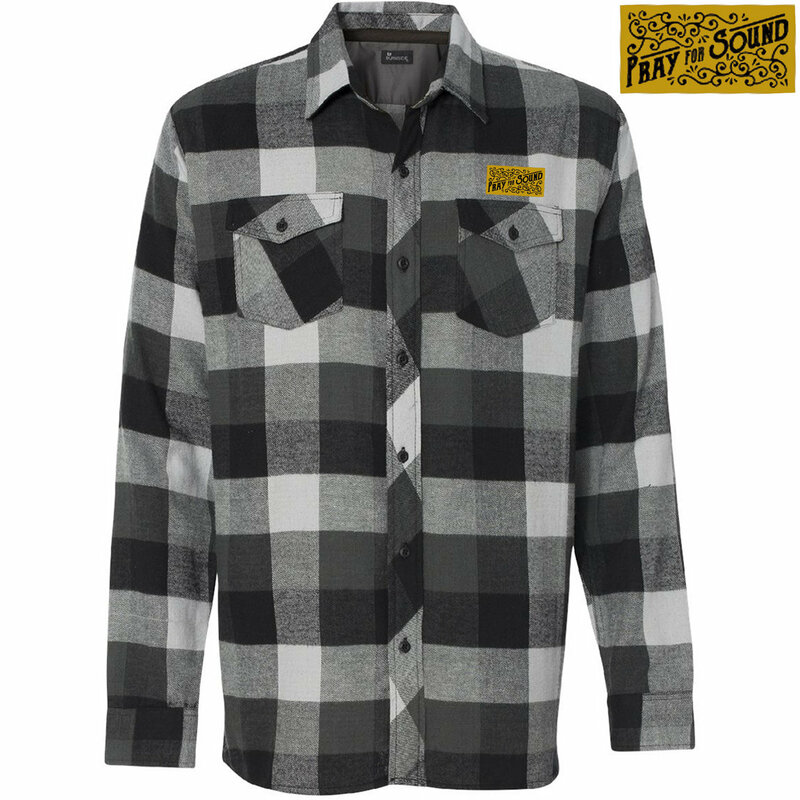 Black / Grey / White checkered shirt color. Wash cold, and hang dry for longevity of leather patch and application.